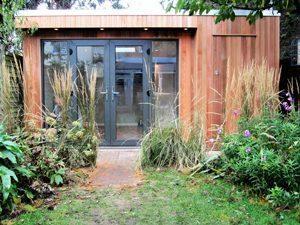 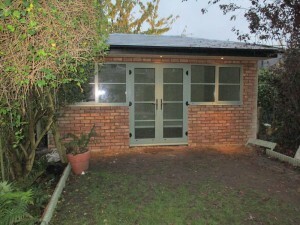 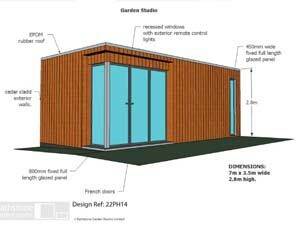 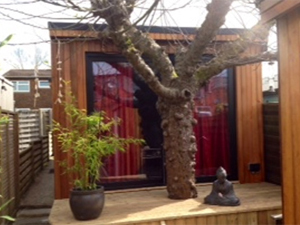 "I just wanted to send you an email, one year on from the Garden Room build you did for us, to let you know we are still absolutely loving it and delighting in every aspect. 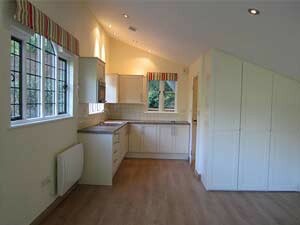 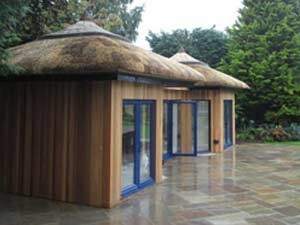 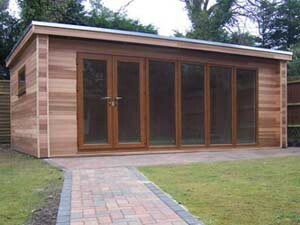 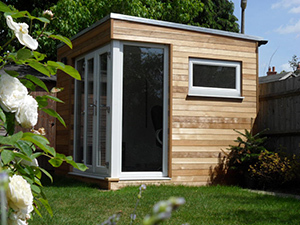 I am sat in the Garden Room as I write and still admire the attention to detail and high quality finish you achieved. 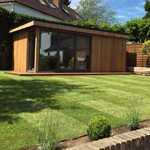 Thank you again for all the hard work."